On March 20, Harding Head Baseball Coach Patrick McGaha earned his 500th career win as a head coach when the Bisons defeated Union University 10-9 in 12 innings. The milestone victory for McGaha was also one of his boldest since taking over as coach in 2005. Harding held a three-run lead heading into the bottom of the ninth inning before Union scored three runs on four hits. After two scoreless innings, Harding found themselves with runners on first and third base with two outs. That was when McGaha and assistant coach Andy Schatzley decided to make something happen on the base paths. Junior infielder Connor Kelly ran halfway between first and second and stopped, forcing the Union pitcher to throw the ball to second and catch Kelly in a rundown. As Kelly found himself in a pickle, junior infielder Luke Van Dover broke for the plate and stole home to score the go-ahead run. Harding held on in the bottom of the inning to give McGaha win No. 500. 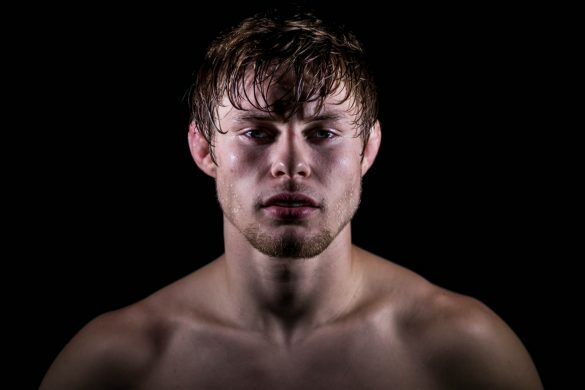 McGaha admits some wins have been more memorable than others in his career. 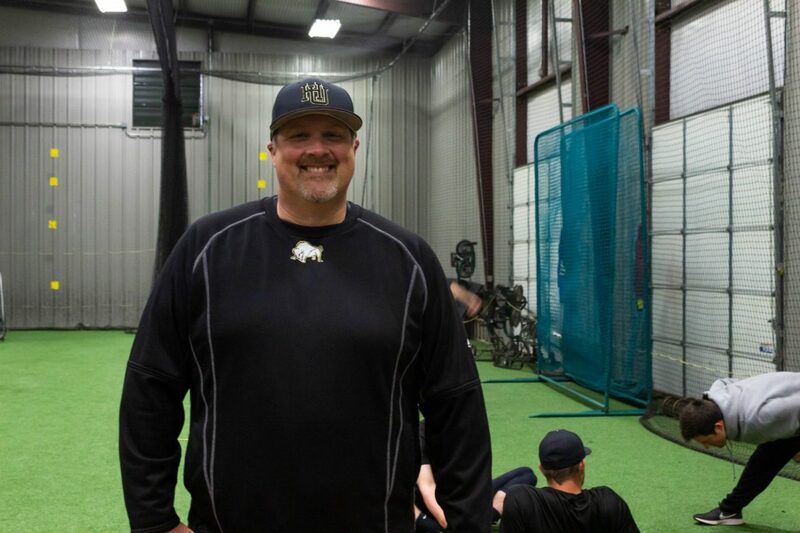 His first win came when he was the head coach at College of the Ozarks in Missouri against Williams Baptist College (WBC) and his friend, WBC coach John Katrosh. McGaha would go on to win 119 games at College of the Ozarks. McGaha came to Harding in 2005. He said he remembers very little about his first win coaching the black and gold. He said all he remembers is helping the team shovel snow off the field for six hours before the game. In the years since, McGaha has seen mixed results on the field for the Bisons. 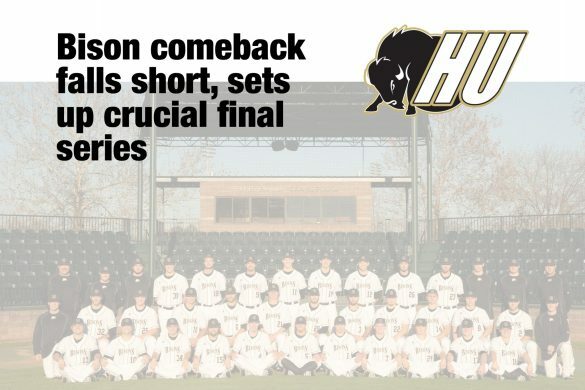 He remembers the 2017 season in which the Bisons struggled to a 23-29 record as well as the 2011 season, when Harding won 42 games and the Gulf South Conference Tournament. McGaha recalls watching his team turn four double plays in the program’s first win in the NCAA Tournament that season. Defense has been one major area of success for the Bisons under McGaha. The Bisons have fielded over .955 every year since 2011. In 2015, Harding led all Division II schools in fielding percentage. As his win total has changed over the years, so has his perspective on coaching. As a young coach in Missouri, McGaha said he was obsessed with wins and losses. Now, he focuses more on forming relationships with his players and building them into strong Christian men. With the win, Harding now has a record of 16-11 (8-7) heading into what McGaha calls the easier half of the conference schedule. McGaha will look for win No. 501 when the Bisons take on Southern Nazarene University in a three- game series this weekend at Jerry Moore Field.